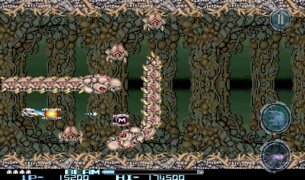 Towards the end of the 80's, a new shmup game shook up arcade machines: R-Type. 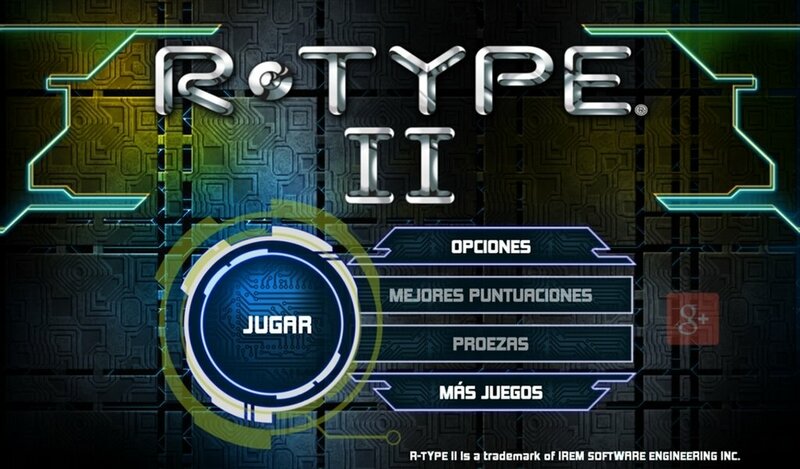 You can now play this side-scrolling shoot 'em up perfectly adapted to Android. 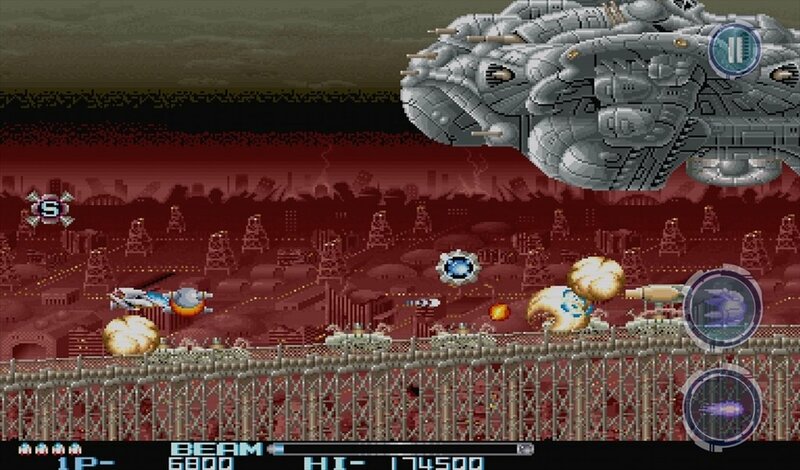 The shoot 'em up genre probably appeared back in the 60's with Spacewar!. 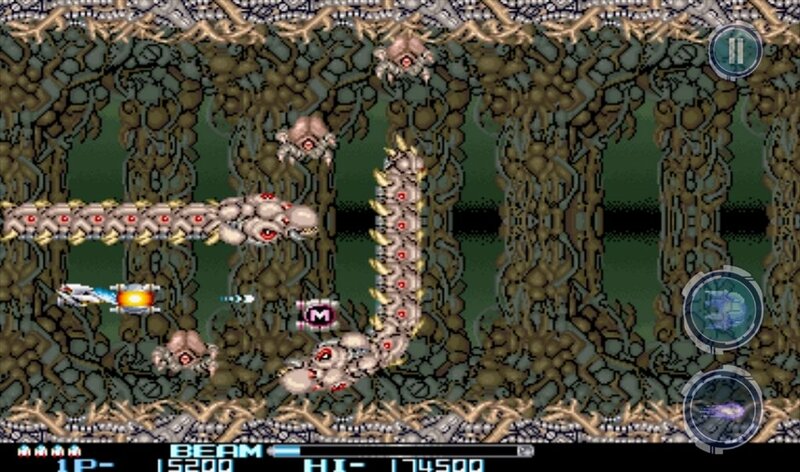 It became popular with Space Invaders at the end of the 70's, but it reached its high point during the 80's with unforgettable titles like R-Type. 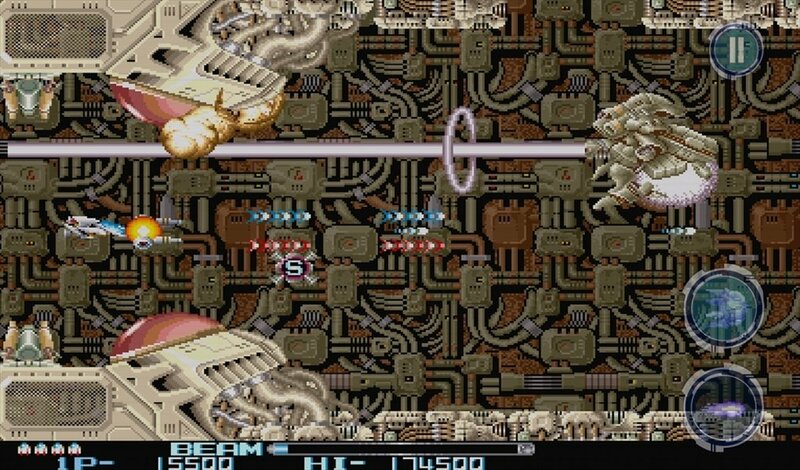 Take control of the 9-RC space ship, an improved version of the R-9. To wipe out the Bydo Empire you can now make use of new weapons and power-ups. You'll have to face new final bosses, and there are several achievements to be unlocked. 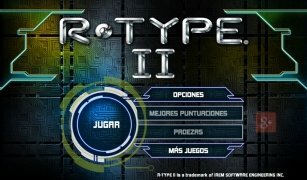 If you ever played R-Type at your local arcade, on your console or on any of the legendary ZX Spectrum or Amstrad CPC computers, you have to download R-Type II for Android.